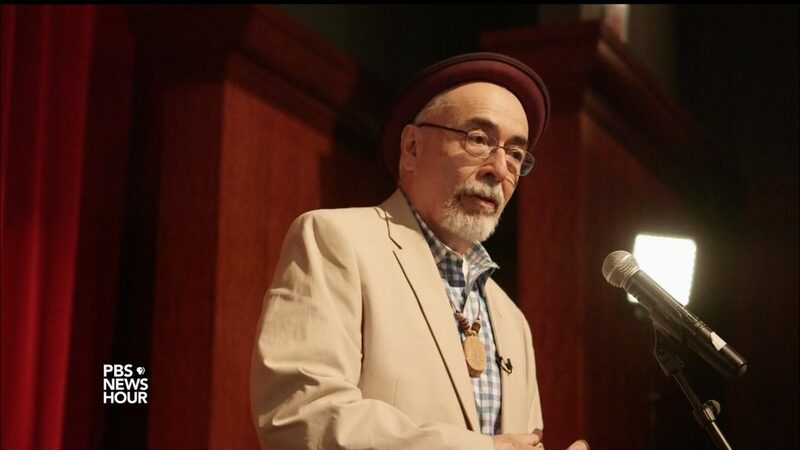 This week, U.S. poet laureate Juan Felipe Herrera embarks on a country-wide poetry project, “Casa de Colores,” which he announced earlier this month at the National Book Festival. He’s the son of migrant workers and today Juan Felipe Herrera becomes the next U.S. Poet Laureate, the first Latino to hold the position. Arts correspondent Jeffrey Brown met Herrera at the place where it all started.